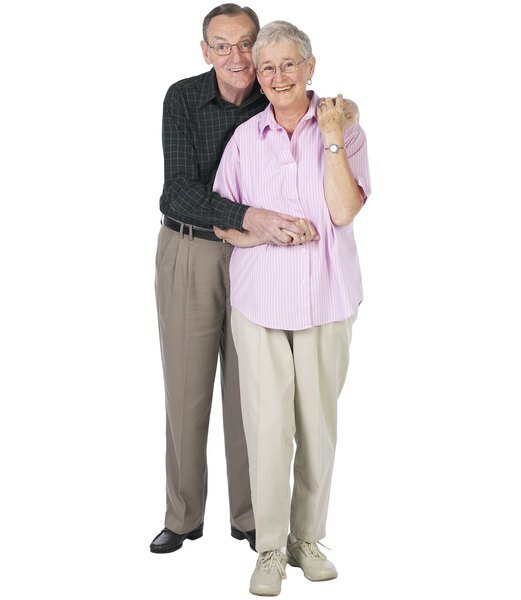 Annuities can provide retirement benefits to the elderly. 2. Can an Annuity Be Set Up to Go to Your Children at Your Death? 3. How Many Phases to a Deferred Annuity? A temporary annuity lasts for a predetermined length of time, rather than being tied to the lifetime of the annuitant. In general, annuities can either pay out for as long as the beneficiary lives or for a set period of years. The latter are temporary annuities. An annuity is a financial instrument in which the annuitant pays a lump sum upfront or a series of premiums over time in exchange for a stream of payments over time. Retirees or others who want the security of a fixed income often buy annuities. They provide guaranteed, predetermined income for either a fixed length of time or for the remainder of a beneficiary's life, and sometimes in combination. A temporary annuity differs in several ways from a standard annuity. The fixed length means the annuitant may outlive the length of the annuity, but it is also possible that the annuitant will die before the annuity ends. In this case, depending on the contract, the annuity's benefit might pass to another person, such as a spouse, or it might simply end. The certainty of length also means the company controlling the annuity can pay out higher rates due to the increased certainty they have about the annuity's length. The insurance company or bank cannot be sure exactly how long the annuitant will live, but if they know that the annuity will pay out for no more than 20 years, they face less risk. Annuity contracts might function as a combination of fixed terms and lifetime benefits. For example, an annuity could pay out for as long as the beneficiary lives or for the fixed period, whichever ends first. Or the annuity might pay out for the whole period, regardless of whether the annuitant is still alive, with the payments going to their estate or heir upon death. Annuities called "joint and survivor annuities" provide lifetime income for both the primary beneficiary, then another designated person, such as a spouse, upon the death of the primary.